In Stock. Sold by Evlution Nutrition and Fulfilled by Amazon. Gift-wrap available. In Stock. 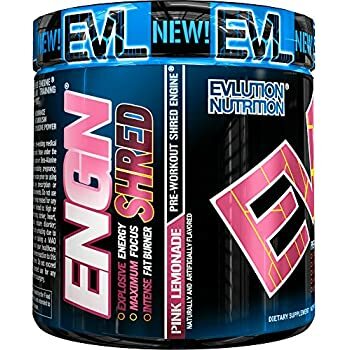 Sold by Evlution Nutrition and Fulfilled by Amazon. 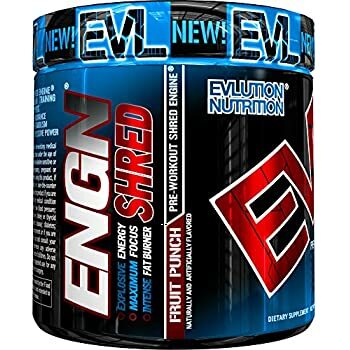 Amazon's Choice for "engn shred"
✅ Supports Weight Management and Metabolism. 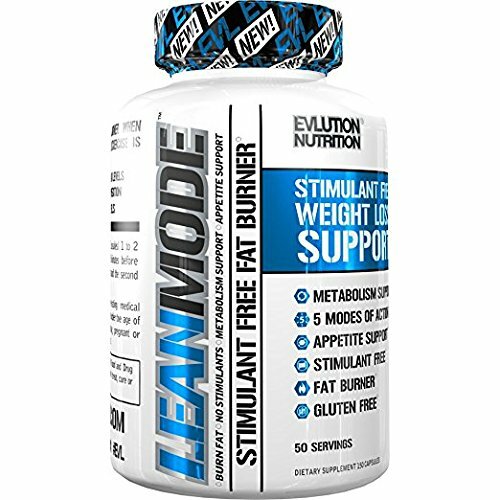 5 Ingredient Shred Complex of CLA, L-Carnitine, Coleus, Yohimbe and Capsimax to help you burn stored fat for energy and boost thermogenesis. ✅ POWERFUL PRE-WORKOUT supplement ENERGY POWDER. Smooth energy rush and more focus with no crash or jitters. Trusted by men and women! Sold by Evlution Nutrition and ships from Amazon Fulfillment. 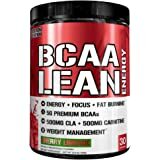 Sold by Supplement Super Center and ships from Amazon Fulfillment. 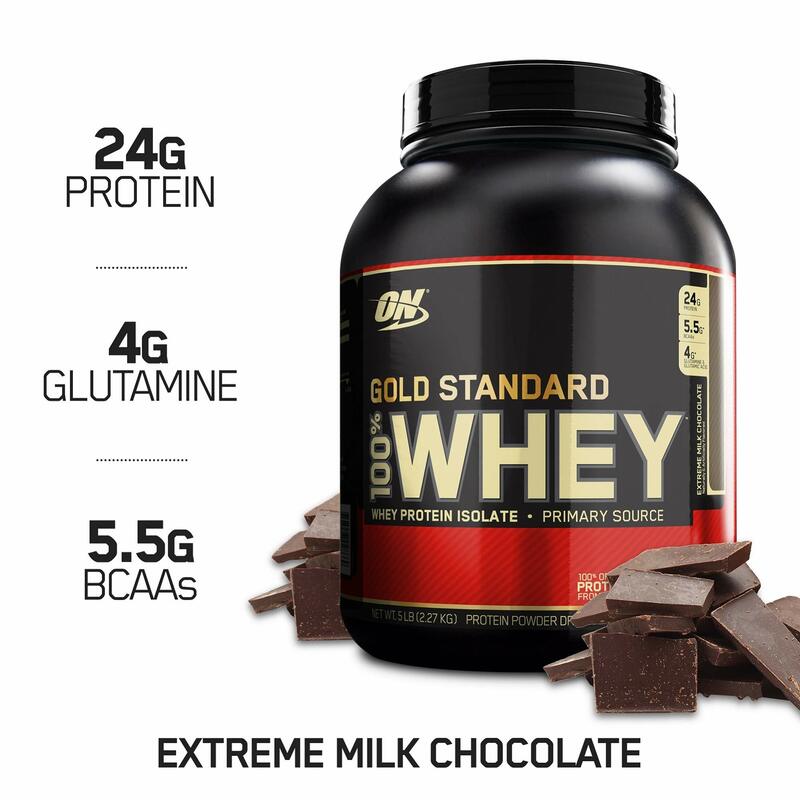 As a dietary supplement, take 1 scoop with 8 oz (236 mL) of cold water 15-30 minutes before training. To avoid sleeplessness, do not take within 4 hours of sleep. As a dietary supplement, take 1 scoop with 8 oz (236 mL) of cold water 15-30 minutes before training. 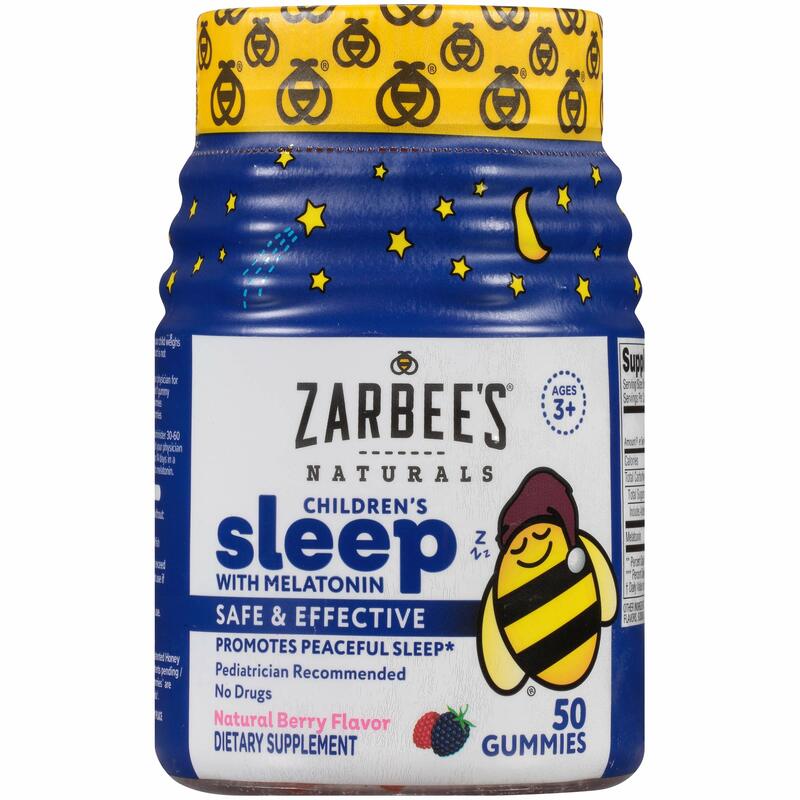 To avoid sleeplessness, do not take within 4 hours of sleep. As a dietary supplement, take 1 scoop with 8 oz (236 mL) of cold water 15-30 minutes before training. To avoid sleeplessness, do not take within 4 hours of sleep. As a dietary supplement, take 1 scoop with 8 oz (236 mL) of cold water 15-30 minutes before training. To avoid sleeplessness, do not take within 4 hours of sleep. As a dietary supplement, take 1 scoop with 8 oz (236 mL) of cold water 15-30 minutes before training. To avoid sleeplessness, do not take within 4 hours of sleep. As a dietary supplement, take 1 scoop with 8 oz (236 mL) of cold water 15-30 minutes before training. To avoid sleeplessness, do not take within 4 hours of sleep. This is by far my favorite pre-workout mix yet! I’ve been using these products for about 17 yrs now and have had them all. 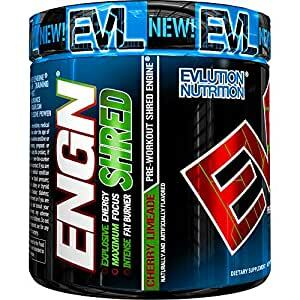 From 5 hr energy to NO Explode and C4. I used Jack3d old and new formulas and DO Vitamins pre-workout and Genius pre-workout. Some were very good some were horrible. 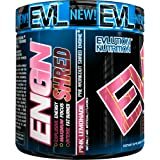 This Evlution pre workout is reminiscent to the ephedra based products of the late 1990’s without the jitters. I use this for Krav Maga class, distance running, and hitting weights at the gym. I’m using 1/2 to 3/4 of a scoop. Tastes pretty good too. 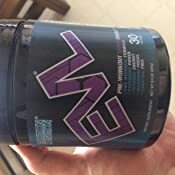 5.0 out of 5 starsMy favorite preworkout! 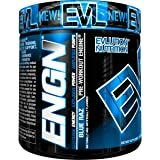 This preworkout is awesome. 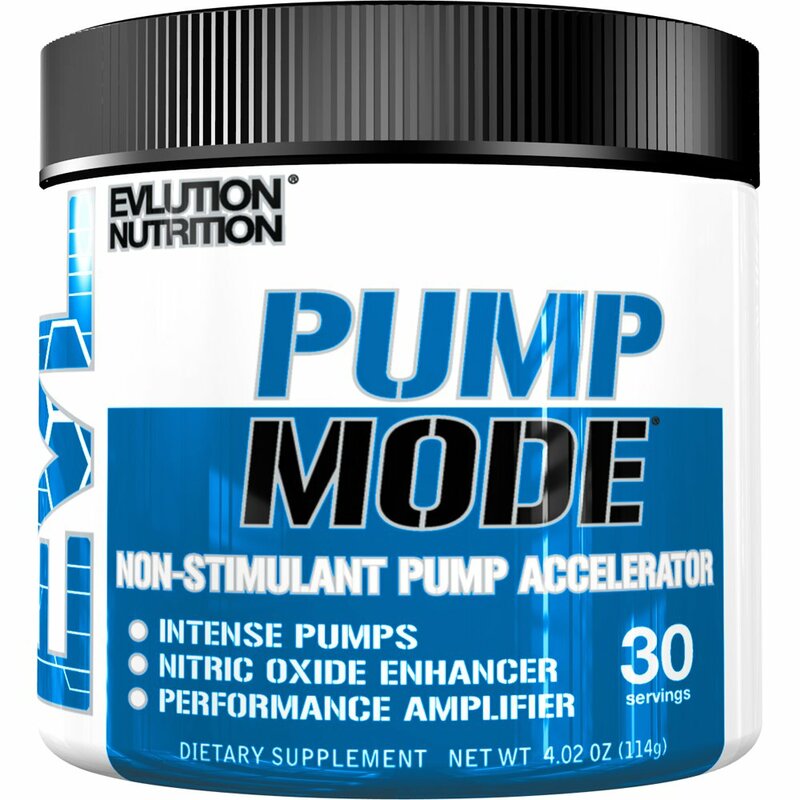 I have used a bunch of preworkouts before settling on this one. I’ve used it 5-6 times a week for the last 6 months and haven’t noticed any tolerance. It takes about 20-30 minutes to kick in and then last the average one of my workouts, which is 1-1.5 hrs. I take it after work in the evening and the caffeine content does not mess with my sleep. 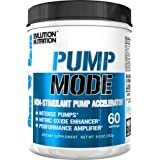 It also doesn’t give me any aftermath anxiety, which is a problem I have experienced with other preworkouts. 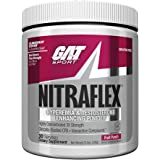 This helps me work up a good sweat, is pretty easy in my stomach, and helps me with the focus to do what I have to do in the gym. 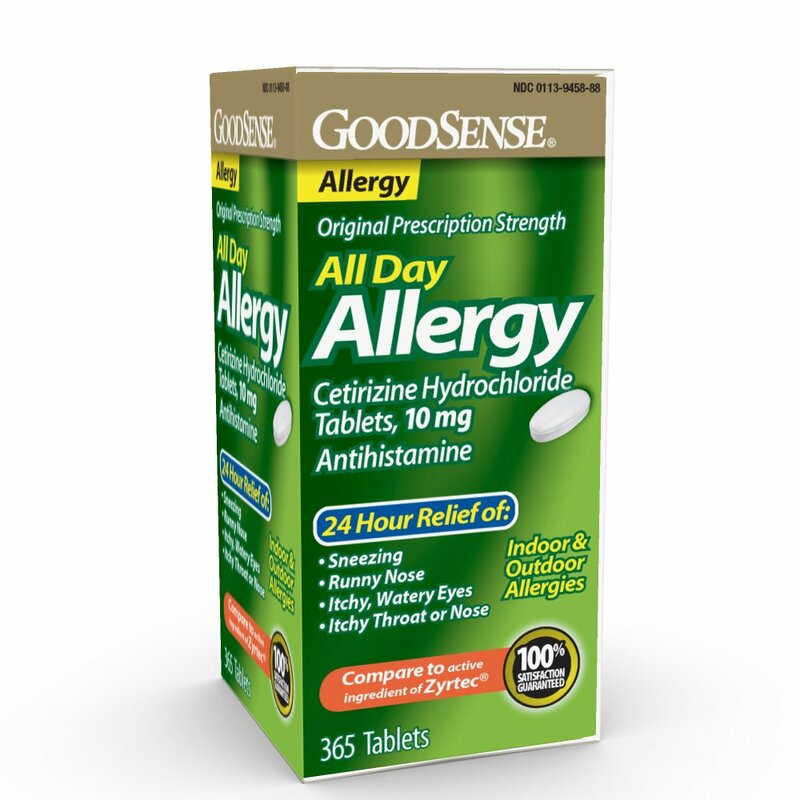 I would highly recommended this product! Super tasty and helps with post workout protein and staves off hunger cravings. EVL is seriously the best. All my supplements come from them. 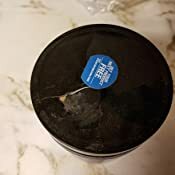 I'm in the middle of a huge weight loss journey and their products really help. 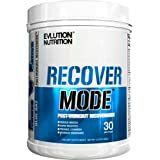 I use this protein with the lean mode and trans4orm stack along with omega capsules and it gives me more energy and quick recovery for my workouts. The thermogenic properties definitely get me sweating, but I don't find it overbearing. 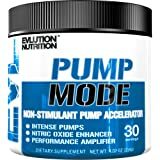 Overall, I'm impressed with evlution's products. I have been using Energize by Beachbody and honestly not feeling a thing. 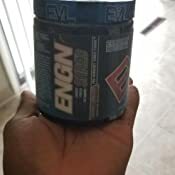 I could literally take the preworkout and sit at my desk without a hint of extra energy. 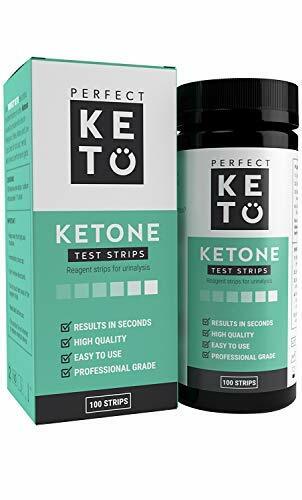 I decided to branch out and try this product after numerous health website reviews saying it was great for people focused on trimming down. I’ve used this for a few days and wow. Thirty minutes after drinking and there is no way I’m not working out bc my energy is through the roof. It’s definitely giving me an edge to push harder which is what I was looking for. I take it on an empty stomach and no nausea issues which is always a concern with these things. I also have not experienced the afternoon crash common with taking an early morning preworkout. I’m small. 5’4”. Size 6 clothes. A full scoop is almost too much. I would definitely recommend starting with half a scoop to see how you react. In past I have tried all kinds of pre-workout and this is one of the best. Evlution Nutrition ENGN SHRED has perfect combination of ingredients for the great workout. I never felt crash after taking it. 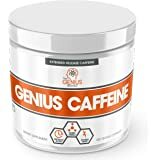 Quantity of Caffiene is balanced unlike other pre-worokut not too much or too less. 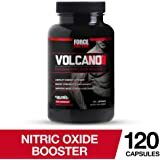 Quantity of folic acid is 800 mcg which is a lot more than cellucor C4. It taste pretty good and mixed very well. 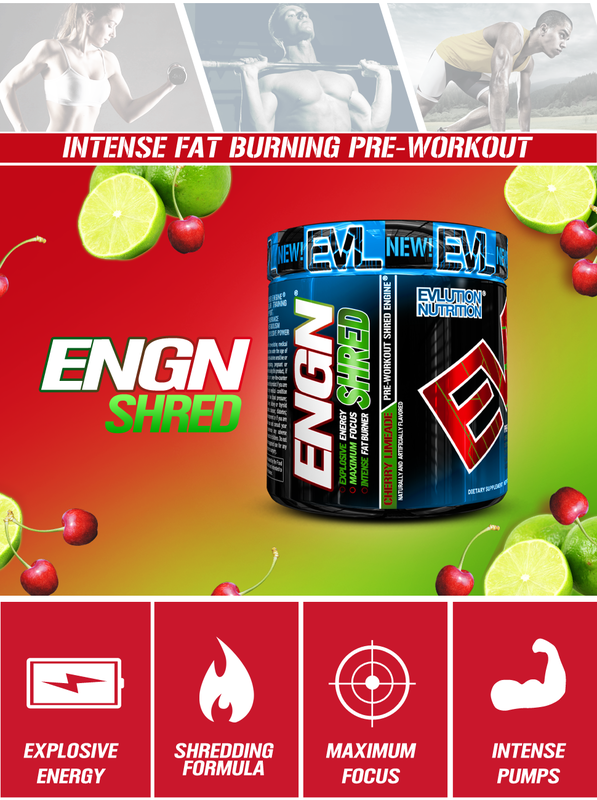 Amazing, I've tried several C4 products/ Mr. Hyde pre work outs and this is by far better. I never truly felt like either of the pre works outs gave me the extra boost I needed, they just made my face and chest itch a lot. They both also have creatine in them and this does not which is great because creatine makes me retain water and bloat. I felt like this pre work out truly gave me the extra boost I needed and helped to focus me in on my workout! Excited to buy more of their products! 5.0 out of 5 starsDelicious and does exactly what it says. 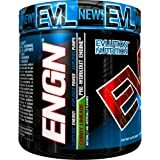 This is THE BEST tasting pre-workout I've ever tasted. Seriously. 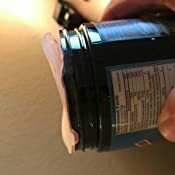 Most pre-workout powders are really gross. 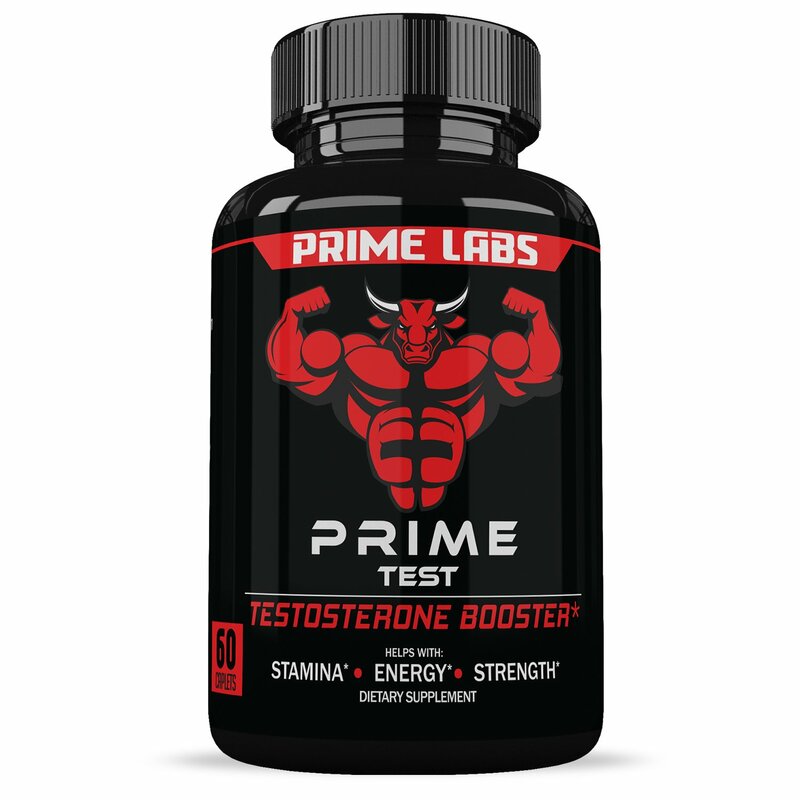 I took a chance with this brand based on the reviews, starting with the pink lemonade. The pink lemonade was good, but this one....OMG. My new fave. I hope it never goes away. It tastes so delicious and the benefits are amazing. It takes about 15-20 minutes and then I'm pumped. So much adrenaline and such a great workout. I haven't regretted ending a workout since. I always feel accomplished after.